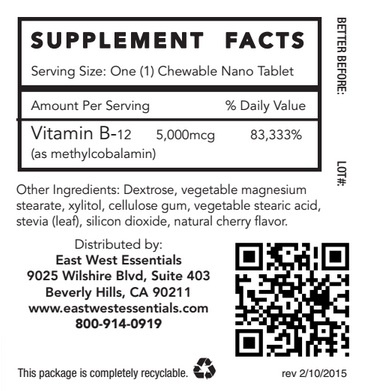 Sublingual B12 to increase energy level, memory function and boost metabolism. 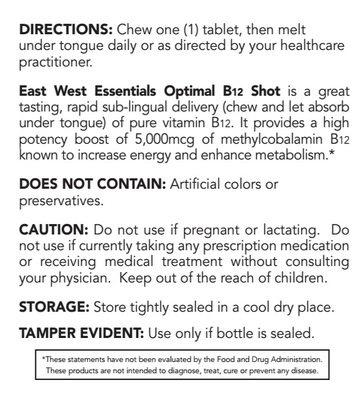 Our Optimal B12 Shot is a great tasting, rapid sublingual delivery (chew and let absorb in mouth) of Methylcobalamin Vitamin B12. Methylcobalamin, the form of B12 active in the body, appears to be better absorbed and stored in tissues in comparison to cyanocobalamin B12. B12 encourage the body to convert carbohydrates into energy which can increase the metabolism. 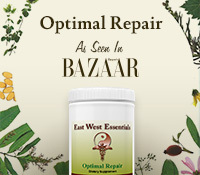 It also can aid in cellular energy production which helps relieve fatigue. 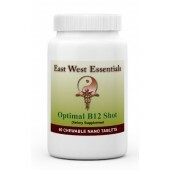 Optimal B12 Shot helps replenish deficient levels of B12 in the body. Vitamin B12 has recently been recognized as a common deficiency in the U.S. A deficiency of B12 can cause anemia, mood swings, anxiety, dementia, and nerve damage. Wheat, gluten, corn, protein, yeast, soy, animal or dairy products, fish, shellfish, peanuts, tree nuts, egg, artificial colors, artificial sweeteners, or preservatives. 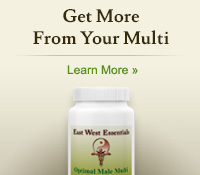 Just the right amount of boost without having to take a prescription like medication from the doctor. And I can still sleep normally at night. Initially got these as a sample in a previous order and liked them so much I ordered a full bottle. Provides just a big enough boost of energy to get me through afternoons at work! I keep a bottle of these at my office and take one each day. With these I've managed to stop drinking coffee because I don't need the caffiene anymore! I've replaced the coffee with much healthier substitutes and I feel terrific. I noticed coffee was making me crash in the afternoon, causing me to drink more coffee around 2pm, then crash again a few hours later. I was so sick of only having short energy bursts. I started taking these while I gave up coffee and I feel much better. I'm so much more alert and focused than I was before. My favorite B12 supplement out there. No pain, no hassle. Pop one under your tongue and go. Perfect. I suffer from hypothroidism and I love taking these because they give me a boost and they're so easy to take! I love this, it's my favorite! I take this twice a day, I swear by it. I feel awful when I don't take it! I'm recovering from a really bad thyroid crash and a hypothyroidism diagnosis. As such, I'm exhausted ALL. THE. TIME. I'm making headway in this fight, I'm trying to workout and take care of myself but the fatigue is strong. These pills give me that boost I need to get through the day. Nothing compares. I've struggled with depression and fatigue for years. I have my ups and downs. This keeps me on an even level and gives me that energy I've missed. I have more mental clarity and I don't crash with exhaustion any more. This gives me that gentle boost I need! I was introduced to this product from my nutritionist. I was on a strict diet and had plateaued and decided to start taking this B12 Shot. It is easy to take because it goes under your tongue and it tastes really good. It really was the thing I needed to jump start my weight loss again! My Dr. recommended b-12 after i went through chemo - (does a number on your red blood cells) and love the easy way your b-12 goes down - also had nausea so lots of BIG chalky pill were not possible - these mini ones are a lifesaver. Im a very busy mother of a new baby and trying to work - also had difficult delivery so FATIGUED!! Tried the B-12 and I'm back on track - feeling like I can handle it all!! !